I have compiled individual portfolios of some of the top wedding venue’s that South Florida has to offer. Whether you have booked your wedding venue at one of these places or still deciding, I’ve had the pleasure of photographing the gorgeous locations below and recommend you browse the galleries. 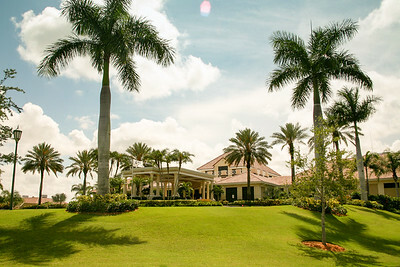 Ibis Golf and Country club is located in West Palm Beach Florida. It is the ideal location to celebrate your wedding day or special event. The country club has been recently renovated to serve as a premier wedding venue. They offer year- round outdoor and indoor wedding ceremonies.The catering staff offers friendly service along with an amazing menu. 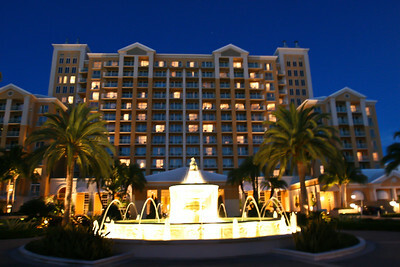 The Ritz Carlton is located in Key Biscayne Miami. It is a luxury resort with breathtaking landscape architecture. The resort has easy access to the beach, making a great opportunity for beautiful sunset photos.